This band is really cool! 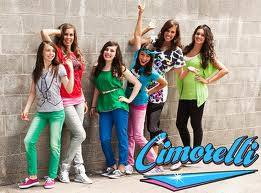 Cimorelli is a family band: they are all sisters (But they have got older and younger brothers too). 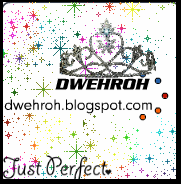 Check out their website and this really cool video from you tube where they sing "We are never getting back together" by Taylor Swift.